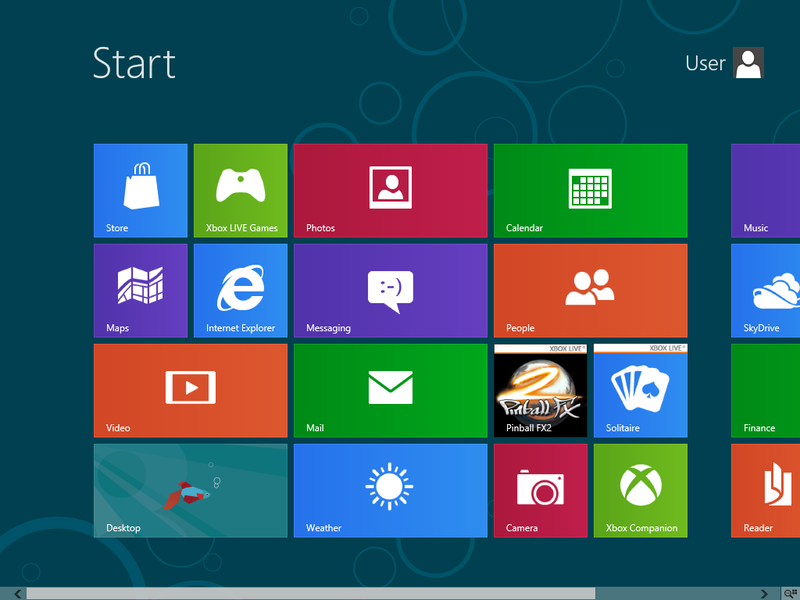 Windows 8 Release Preview will deliver new apps from Microsoft & partners. These include Bing Travel, News and Sports apps, it will also include Gaming and Music Xbox apps. 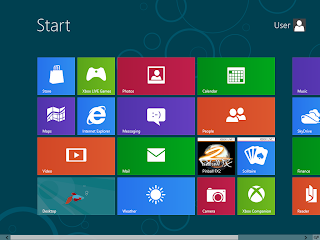 The new Internet Explorer is also integrated in Windows 8 which redefines browsing, specially for touch-enabled devices.